hd00:19HONG KONG - CIRCA 2014: Kowloon harbor view with large passing ship. 4k00:13Timelapse - Bangkok city at sunset with lighted at The downtown area with the Chao Phraya River. 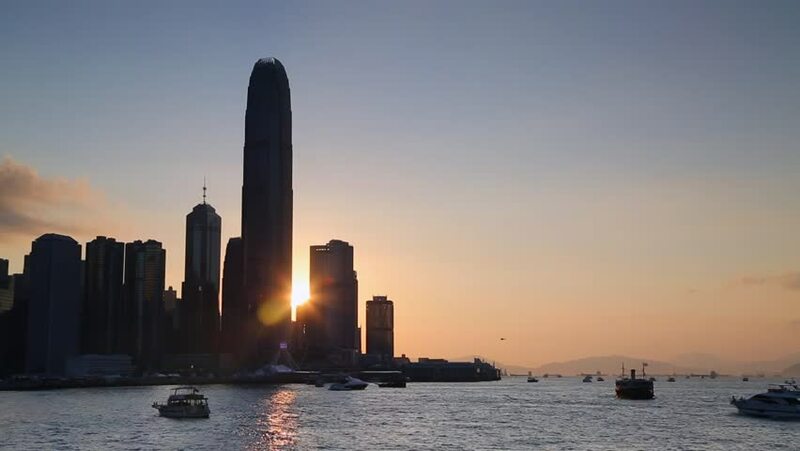 4k00:08Hong Kong Island skyline at sunset. Time Lapse. Scenic view of skyscrapers in downtown across water of Victoria Harbor. 4k00:16Hong Kong Skyline 2015 from boat, gray wide stedicam shot.